Did you know that at one stage, Bungie was owned by Rockstar? 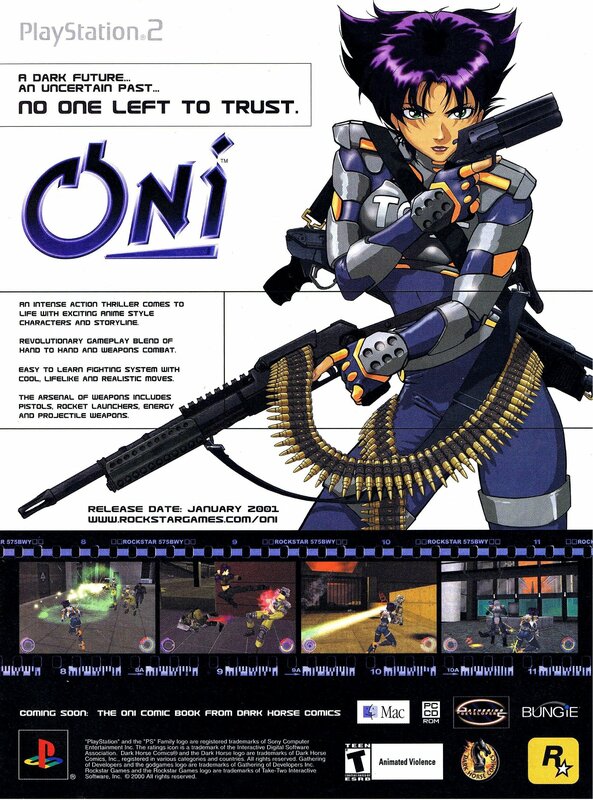 They released only one game together before Bungie was snapped up by Microsoft, a rather interesting third person shooter called Oni. To say Oni was heavily influenced by Ghost in the Shell is an understatement, but its mix of melee combat and shooting action didn’t come together quite as well as hoped.